Not only can you enjoy your time on the slopes at our selected ski resort partners with BMW xDrive Cup Highlights, you can relive your experience online with images and videos. That way you can record your personal performances as well as special moments on the slopes. 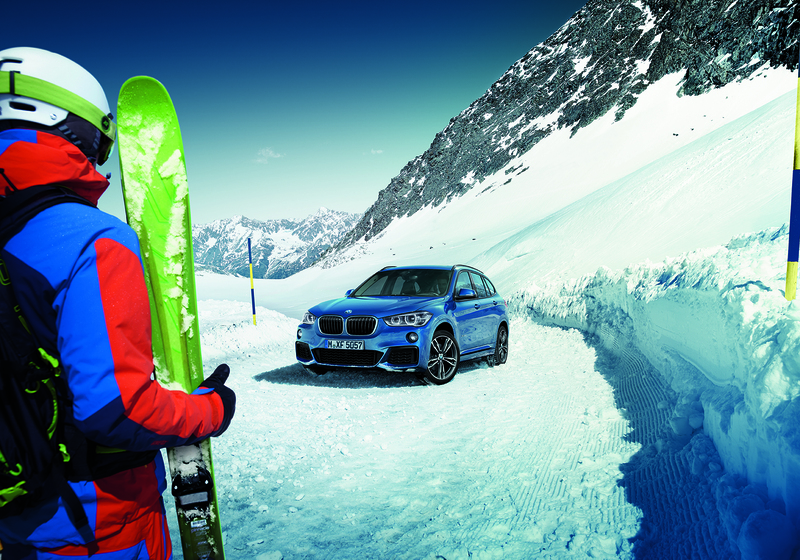 Where enjoyment is in the driving seat: your BMW xDrive Cup Skimovie. Look like a World Cup star: we film your run on the BMW xDrive Cup Skimovie slope from the start to the finish line. Afterwards, you can download your personal Skimovie including your time from our website. All you have to do is register with your skipass at the start, wait for the signal and enjoy – first your run and then your video. Time for personal bests: your BMW xDrive Cup Speedphoto. 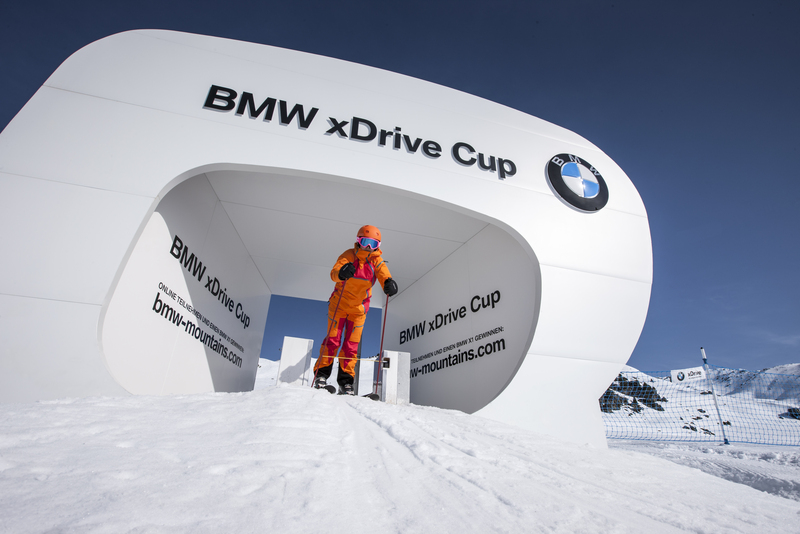 What can you expect when you reach the BMW xDrive Cup Speedphoto gate, register with your skipass and rev up? A picture of you in racing position including your personal speed measurement. What a great memory. Imagine a picture of a day on the slopes and you right in the middle. The BMW xDrive Cup Photopoint is one pretend speed camera anybody would be happy to be caught by, especially as the picture in front of the unique panorama does not cost you anything except a smile. All you need to do is hold your skipass in front of the sensor and smile into the camera. You can access and download your experiences on the slopes at any time for free on bmw-mountains.com after having registered. The BMW xDrive Cup is unique – and offers three times the chances of winning. All participants who have reached at least Level 4 by 30.04.2019 will automatically be included in the season’s prize draw for a brand-new BMW X1. And every month, there will be a prize draw within every Level where the winners will receive high-quality prizes from K2 and Peak Performance. Whoever collects the most points overall between 01.12.2018 and 30.04.2019 will win a perfect weekend with a BMW arrival package, skipass and overnight accommodation at one of BMW’s ski resort partners. An unforgettable weekend awaits you, as do countless unforgettable moments at the BMW xDrive Cup 2018/2019. Register now at www.bmw-mountains.com, set out and win prizes.